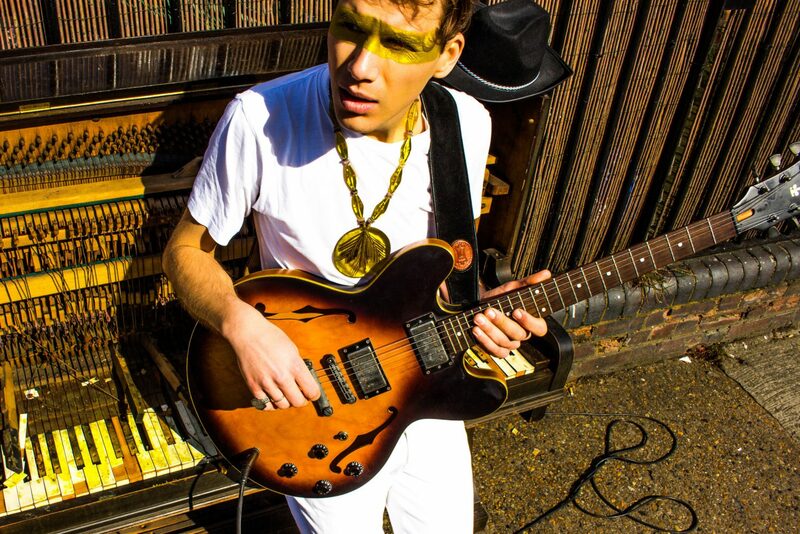 Check out the Chris Cape headline set at Standon Calling’s Autumn Shift stage. If you dig this stay tuned for the info on the next big gig. It’s coming soon.